A young British jockey is pulled from his mount by his excessively wealthy father. His new job is to assist as his father runs for a local council seat in his first political election. Someone tries to kill dad while he is campaigning. Then tries again. And again. 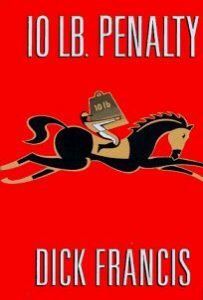 Benedict Juliard, an amateur jockey not yet 18 years old, has exceptional sleuthing skills and then the book wanders aimlessly and pointlessly. Francis probably wrote the book in a weekend. In just a few pages about a dozen years of history fly by. Dad moves up from his local council seat to become Prime Minister of England. Benedict gets into Oxford, or Cambridge, it hardly matters, gets a job in the best horse-related company in the country and within a couple of years, and a couple of pages, moves up to a position of exceptional responsibility. Finally, the only suspect in the story shows up in parliament and at last Francis gets on with a conclusion. It is no simple task to recount the thousand year history of the Ancient Roman empire. 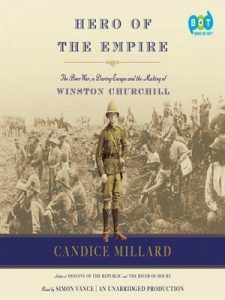 It isn’t even easy to determine when the empire begins or ends. Compounding the difficulty is Roman proclivity toward record keeping meaning that they have left behind an extensive written record. Moreover, Roman history has been studied and venerated by western historians for nearly two millennia. 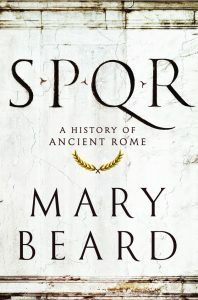 What makes SPQR stand apart is the clarity with which Mary Beard tells the tale. As a reader you sense that Beard has spent a lifetime reading original texts in Latin as well as innumerable treatises of historical analysis that followed. Rather than being muddled by what must be millions of pages of books and records, Beard has the remarkable ability to observe Ancient Rome from a drone and then zoom into examine individual artifacts. Beginning with the founding of a tiny village in the hills above the River Tiber and continuing until the wider Roman Empire made all of its inhabitants citizens near the end of the 4th century, Beard repeatedly makes clear what can be known from archaeological evidence and what must then be speculation. Readers are given the opportunity to evaluate evidence along with her, free to agree or not with her interpretation. What emerges is a living society with all its contradictions and multiple overlays of countries and cultures, rich and poor, workers and leaders, slaves and freedmen, farmers and laundrymen. It is a nice departure from the glorification and focus on late Roman emperors as if they were Rome’s entirety. 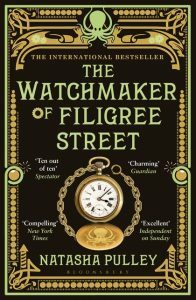 In late Victorian England, a telegraphist discovers a watch in his flat. The watch is exquisitely expensive but does not open to tell the time for several months until an alarm sounds just minutes before a bomb planted by Irish nationalists would have killed its new owner. 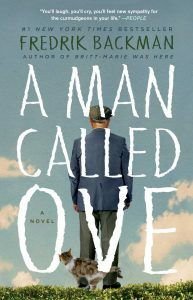 Our shell-shocked clerk hunts up the Japanese immigrant who built the watch and the two enter into a friendship that is cross-cultural, perhaps latently homosexual, but still wrapped beneath Victorian prudence. Unfortunate for the plot the watchmaker is clairvoyant with an almost unlimited ability to foretell the future. He can also construct mechanical beasts from clock parts that behave with anthropomorphic emotions and chemical concoctions that control the weather. Having assembled a leading character with unexplained and unlikely superpowers allows the author to create coincidences and outcomes that are beyond credulity. Combined with insufficient editing — it isn’t always clear who owns the dialogue — reading to the end becomes extremely laborious. To my shock this book has been nominated for several prizes. Kim Philby joined the British spy services and the Russian KGB as a young man fresh from university. The Second World War had not yet begun and Philby was a young leftist at a time when supporting a socialist agenda for the world and opposing Nazism and Fascism by whatever means necessary made sense. 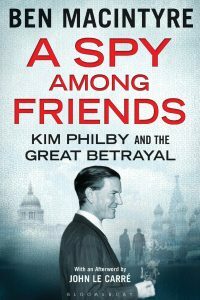 By continuing to spy for the Russians for decades, however, while he climbed ever higher in MI-6, Philby became the highest ranking double agent in the west, responsible for giving away British and American secrets and for disclosing the names of hundreds of British informants and spies that ultimately met their deaths in Stalin’s dungeons. Several insider’s views of spying are laid bare. One, British spies of the 1940s through 1960s evidently consumed their body weights in liquor every week. Two, to be a successful spy requires simultaneous trust of those upon whom you are relying for information and complete suspicion of everyone about you as your opponents are working exceptionally hard to feed you misinformation. 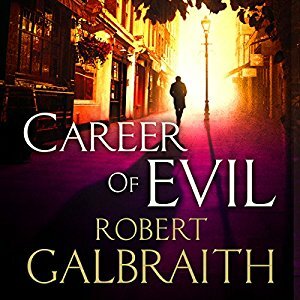 Running an organization of spies, like the CIA, MI-6, or even the KGB, when everyone must be suspected at some level of potentially working for the enemy, has to be nigh on impossible. The use of Russian and American spies to plant false information or manipulate a foreign public’s perception of its leaders is an ongoing pursuit. If done successfully, say under current conditions, by hacking into a computer network, it might just sway an election toward a friendly, incoherent, demagogue. In the closing days of WWII, as the Allies are conquering northward up the Italian peninsula, the Germans are beginning to retreat, and their Italian allies are bumbling. Venice, though under German occupation still, is spared American bombing runs. 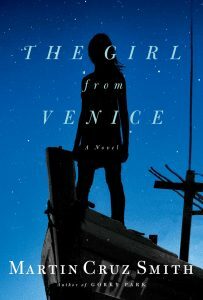 In the lagoons beyond the city, Cenzo, an insightful, witty fisherman, finds an 18-year-old Jewish girl, Giula Silber, floating face down, but still alive. 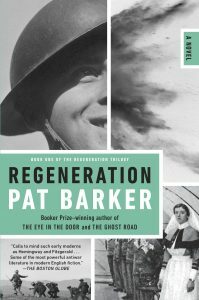 Giula and Cenzo must outwit Nazis hunting for her, black marketeers willing to trade in everything from human cargo to peace initiatives, Italian Fascists, anti-Fascist partisans, Cenzo’s dubious older brother, and his indomitable mother. 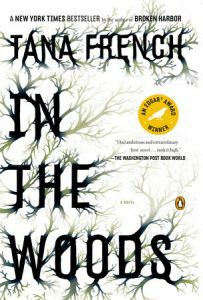 The writing is spare, occasionally too lean, so that some characters and a few of their actions are veiled in a Venetian mist, and yet, in sum, the disorder imposed of a World War on the daily lives of bartenders, fishermen, backwater diplomats, and indulgent Italian mothers emerges with the piquancy of fresh polenta.